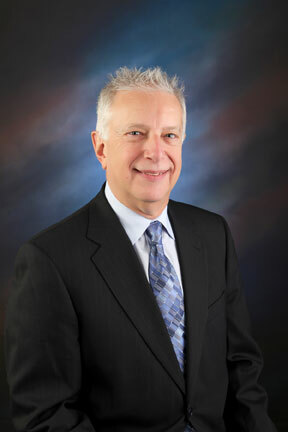 Paul S. Permison is the founder of one of the nation’s oldest licensed Life Settlement Provider companies, Ardan Financial Group, Inc., which was established in 1990. As a driving force in the development of the Settlement Industry Paul served as Vice President and Board Member of the original Trade Association, the National Viatical and Life Settlement Association. Paul has published several articles describing how a Life Settlement transaction can provide financial assistance for the terminally ill,. Ardan maintains offices in NJ and IA and has associated licensed offices in CA. Paul has extensive Life Insurance and Settlement experience and has assisted both institutional and investment entities in the U.S., Europe and Asia to acquire and administer investment grade Life Settlement policies and portfolios. Paul has successfully executed hundreds of millions of trades of structured Life Settlement policy transactions. On the Policy Owner/Insured side and under the direction of Paul, Ardan underwrites Settlement policies within a wide range of life expectancies, offering customized Settlement transactions and utilizing respected third party medical underwriting as an important part of the underwriting process. Ardan’s representatives are licensed throughout the USA, in both Life Insurance Services and Life Settlements and provide the unparalleled ability to facilitate a Life Settlement transaction on behalf of the insured client. Paul is a New Jersey resident and received his BA in Economics along with graduate business studies in Underwriting, Insurance Law and Contracts.